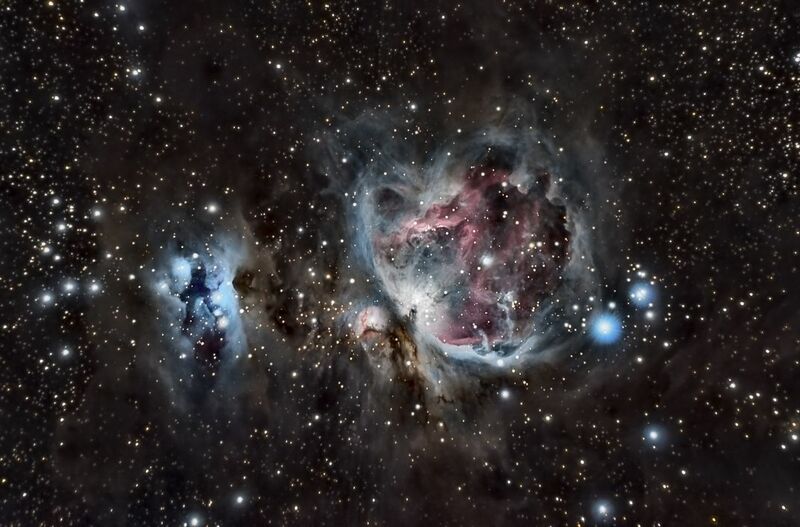 The great Orion Nebula or M42 is a diffuse nebula located close to Orion's belt in the constellation of Orion. It is a region of stellar nursery, where new stars are being constantly born. It is a very bright nebula, visible for the naked eyes in places with low light pollution. Date Uploaded: Nov. 15, 2015, 1:58 p.m.